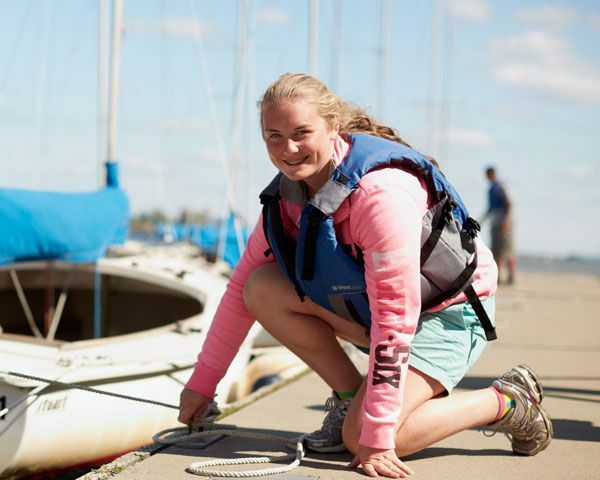 The first part of the Performance Sailing series is focused on advanced boat handling and sail trim topics, which are ideal for sailors looking to raise their skills and confidence to the next level. 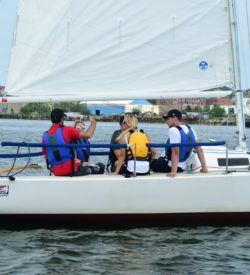 In addition to skill building, this clinic can be helpful for those working on a Green Flag rating or preparing for a J80 checkout sail. The finer points of boat handling: how to use crew weight to your advantage, reduce rudder drag, roll tack and jibe, etc. 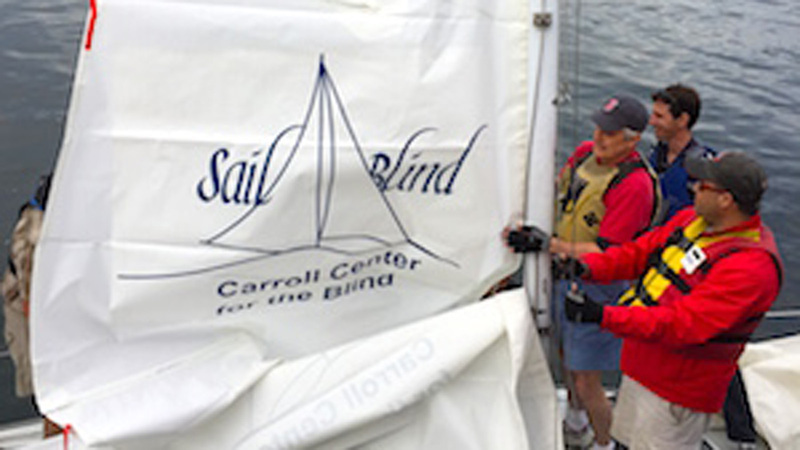 Advanced sail trim: how, when and why to use the vang, outhaul, cunningham, traveler, backstay, and other sail controls to control the shape and maximize the performance of your sails. A review of reefing, docking, and crew overboard recovery methods. 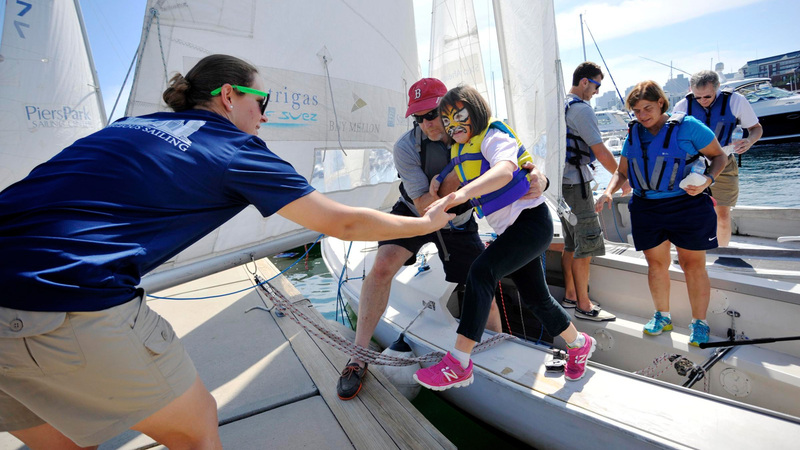 Performance Sailing 1 is a one-day clinic that typically runs over one Saturday from 10 AM to 4:30 PM with a 30 minute lunch break. 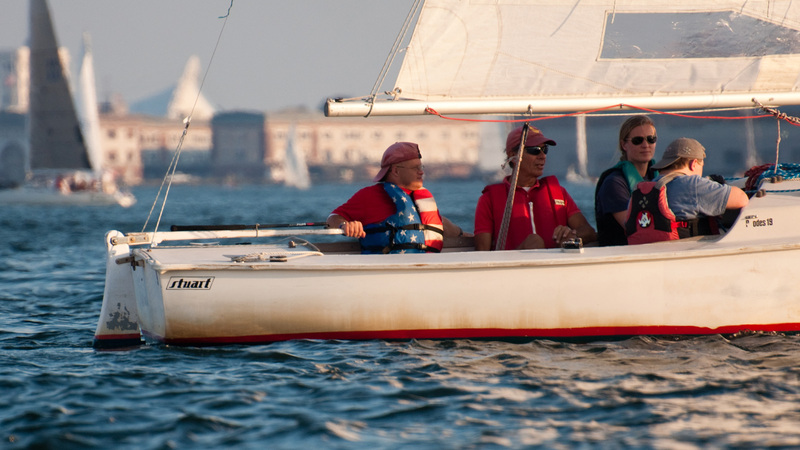 Performance Sailing 1 is a 1-day, 6-hour clinic. 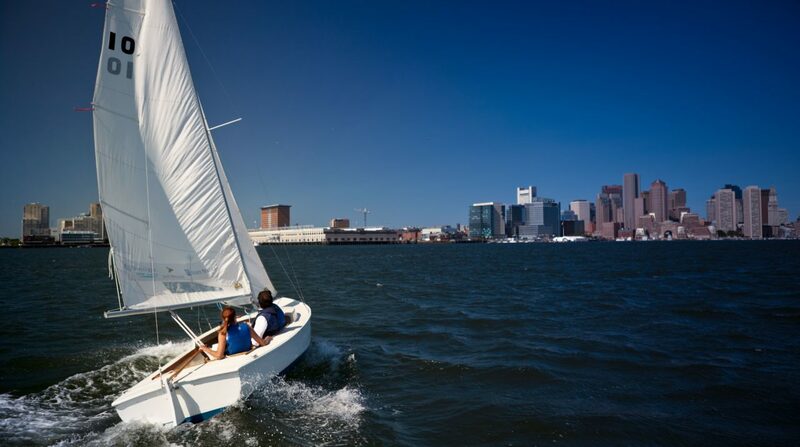 It does not cover the use of a spinnaker, which is the focus of Performance Sailing 2. Though it may help to prepare for a J80 checkout, this clinic does not take the place of it; J80 members will need to schedule this separately. A J80 membership is not required to take this clinic but would be necessary to reserve and skipper a J80 outside of course hours.